Summer this year with temperatures high enough to make us fear the worst for July, force us start looking for fresh wines as a light option to our regular wine choices. People like me, looking deep into the red flavors and intense aromas without half measures, should change their minds, for their own sake, and make their way towards new experiences, less direct and more evocative, less aged and a little younger. For this temporary amendment purpose, I have prepared a list of wines that I would like to try, because of their freshness, novelty and also just because. During the colder months I have been postponing these tastings, preferring the security that knowing what will happen after uncorking gives to you, but spring is in the air and this saying also applies to wines. Let?s taste. 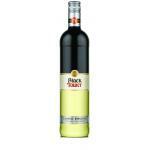 White wines. 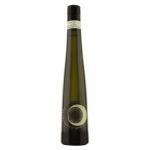 I would start by a Palacio de Menade Verdejo 2011 or the same wine but in its Sauvignon Blanc version. Try them because after learning a little better what’s behind these wines, reading their website they have seduced me with their adventurous nature, their passion for things well done and their dedication. I am also determined to take home a Blue Nun Eiswein Riesling 2008, because seeing the bottle so stylized and original with that blue color has been like love at first sight. I will not resist to it. And by the way, this winery also has a version, low cost, low fat and low alcohol of this very wine called Blue Nun Low Alcohol 0.5%: the ideal choice for those who have started their pre summer diet, pregnant women and anyone looking for low alcohol wines. I must confess that pink wines are my unresolved matter, but with this heat its refreshing taste and spring color I must admit that they seem the best claim to pour a drink. I propose two of the ones I’ll try in the coming weeks. A Sparkling Italian: Canti Pinot Grigio Rosé Brut, with a pale tone that gives an irresistible vintage touch to it and a Californian one, the Big House Pink, which has me crazy after a look at its great illustrated label (that all wines from this winery have). And as I can never say no to discover a new red wine, on my list for this spring there is a Chilean wine: 35 South Carmenere 2010, a slightly lower speed than the ones I usually like, but with that touch of wood that always seek. It replaces the bitterness by sweet notes at the end and surprises with those green pepper notes that Carmenere grape gives to wines, in addition to the Cabernet Sauvignon that is also in its composition. I’ll keep you informed. No doubt, the Greeks were right to call Italy “Enotria” which means land of wine. The climate, its rich soils and, of course, its wine tradition help us find a wide variety of high quality wines. In fact, Italy is one of the largest exporters of wine in the world, and sparkling wines from Piedmont region are some of these. To the North, by the Alps and divided by the river Po we find the region which has 1/6 of the vineyards across Italy. It is called Piedmont. This region has a unique climate, almost magical, in which warm, humid summers and long and cold winters are usual. It also surprises the autumn fog which covers it all with its white veil. In this climate born the strains that get those special wines that will captivate us from the first sip and which we will not be able to forget. Furthermore, Piedmont wines are elaborated mostly with indigenous strains and they have guaranteed quality by several designations of origin. Grapes used to make these wines have some very special characteristics. Piedmont reds are world renowned. Barolo and Barbaresco which are dark, full bodied and high alcohol content wines are a good example of it. 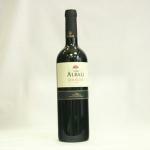 They have made the Piedmont region wines so famous and highly valued. 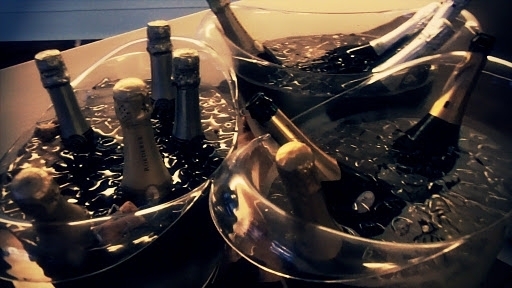 But if you are looking for a sparkling, then you have also come to the right place as Asti and Moscato d’Asti sparkling wines are some of the most typical of Italy and also considered national pride. Consumed since the time of the Romans, they are good because they are light, varied and, what is important, they are also affordable. 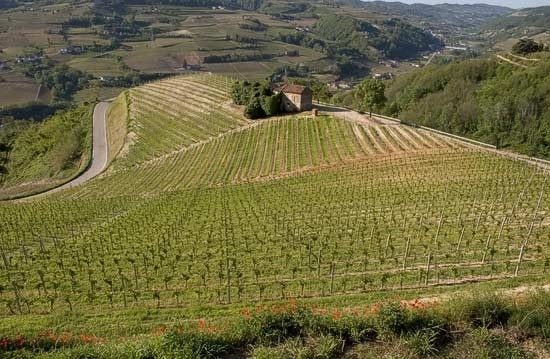 Piedmont, specifically the hills surrounding the city of Alba, with its warm and sunny slopes of limestone, is the ideal area to achieve excellent sparkling wines with a soft flavor, thanks to the white muscat grapes. 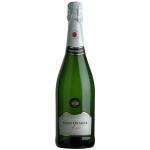 The best choice is a young Asti, a sweet and aromatic wine which has a persistent froth. The way they are made, following the Charmat method, makes the bottling process soft as the second fermentation takes place in tanks and not in the bottle. This particularity makes them different than other sparkling wines, like Champagne which is made according to the Champenoise method. The taste of a young sparkling wine from Asti will create the right atmosphere while having a piece of Gorgonzola, along with a dessert or, if we prefer by itself as an aperitif. But if we are looking for a fun, softer and low-alcohol wine to go together with a good dessert then Moscato d’Asti is going to become the best match. You just need to open the bottle and let go while you taste some Gianduiotti or almonds with dark chocolate, so typical from the Piedmont region, and enjoy the flavors that will transport you to the lands of the Adriatic.